Objects have clear contrast, with vivid colors and details. 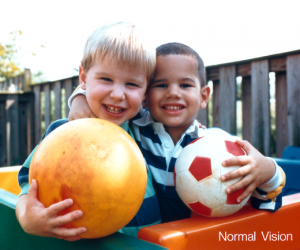 Hemianopia can result in vision loss in half of the field as a result of a defect in the optic pathways in the brain. Hemianopias leave half of the reading field blacked out. 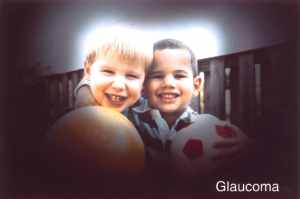 Glaucoma is caused by elevated eye pressure which causes optic nerve atrophy. It is usually detected by pressure checks and routine eye examinations. 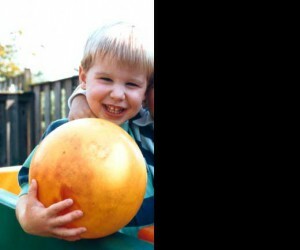 In advanced cases, images may appear faded and side vision may be lost. Print appears to lack contrast. 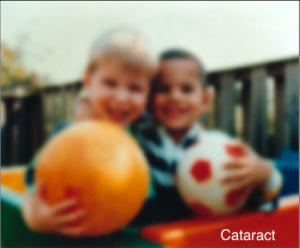 Cataract do not affect field of vision but give general hazy vision especially in glaring light. 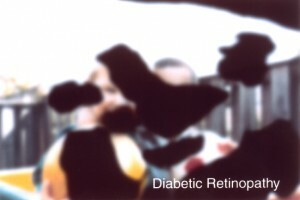 Diabetic Retinophathy is caused by retinal changes in advanced or long term diabetes. It may affect the macula or the entire retina and vitreous. Reading is variable, and print may be distorted or blurred. Many diabetics also develop cataracts resulting in hazy and distorted vision. 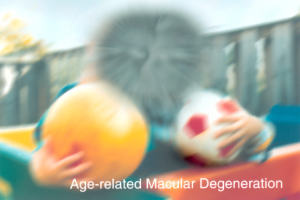 Age-related macular degeneration affects the central portion of vision but not the side vision. It is difficult to see faces and print may be distorted or have missing segments of words. 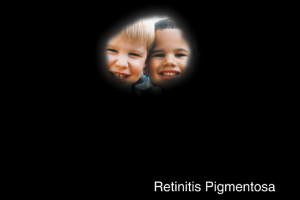 Retinitis Pigmentosa is a heredity disease causing degeneration of the pigmented layer of the retina. It leads to severe loss of peripheral vision causing problems with travel. Reading area is reduced although some letters in the center may be clear. Vision Simulator apps allow anyone to “view” different vision problems on their smart phone or tablet.